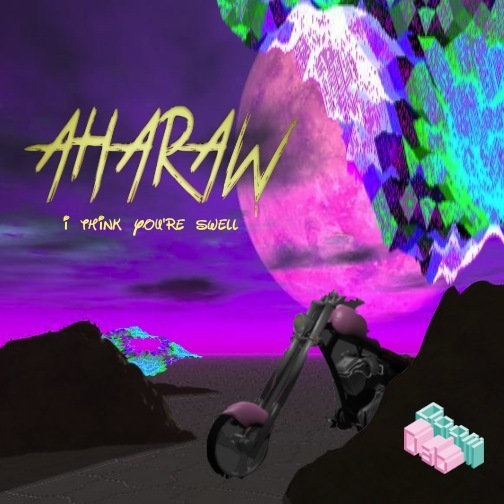 So this December’s I Think You’re Swell mix comes from a great friend of mine and also an amazing dj/producer AHARAW (of Good Kids fame). After receiving the mix I immediately listened to it twice. The mix is a clean combination of melody and bass — I found myself dancing around my room while cleaning up in no time! Definitely a mix to add to your phone’s music library. Listen to it on the train. Listen to it while you walk to the bodega. Listen to it all day long. From Katie Got Bandz to Sweater Beats and REWROTE in between, Berto really covered his bases. Did I mention he did the artwork too? Download it. Play it. Share it. Dance to it. Previous postNEW ITYS OCT//13 MIX: NETWORK COMMUNICATIONS شبكة الإتصالات Next postrosie & deondre : keep it cool.